Magnetic Island is like no other honeymoon destination – there’s something for everyone. 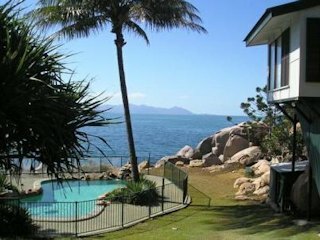 From fresh seafood to fine dining to huge bistro style meals, fully furnished holiday homes to resorts to backpacker lodges, Magnetic Island is a host to all sorts of activities on land or sea. Plan your dream honeymoon here!